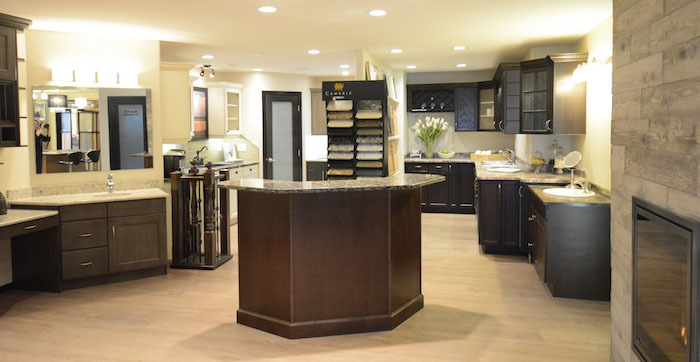 Deneschuk Homes will help you with selecting windows, exterior, interior colors, cabinetry, flooring, countertops and fixtures for your new home. 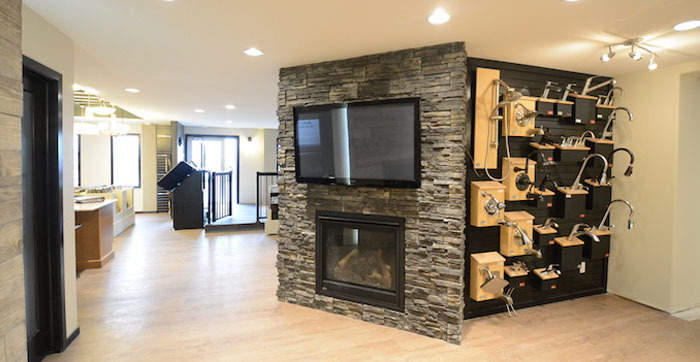 At Deneschuk Homes we feature an in-house selection room that offers you a wide variety of standard and upgraded products. 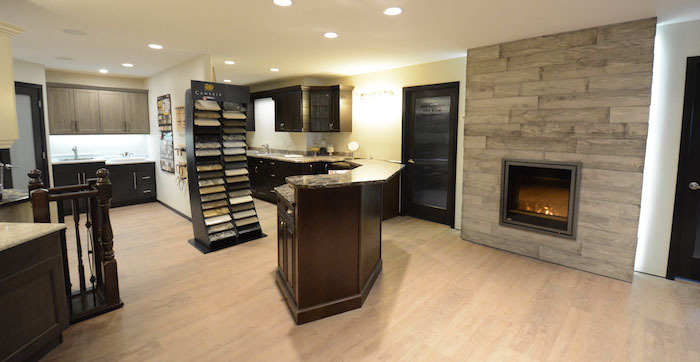 Exterior and interior selections are made easy with our selection consultant who will help you with your decisions in creating your dream home.